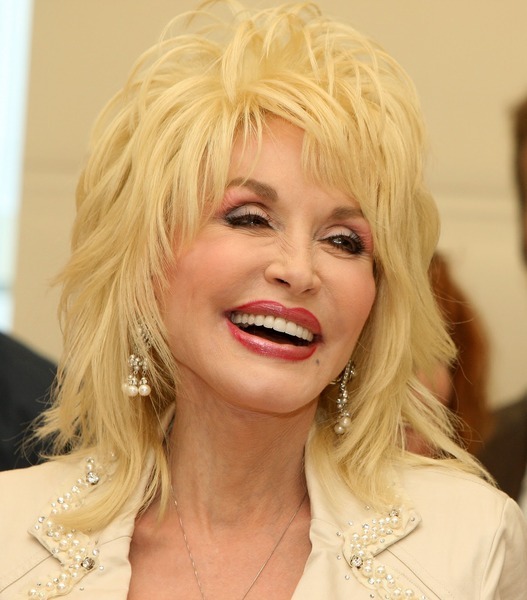 Country singer Dolly Parton recalls that years ago a fan left her a child in a box in front ofher home. The note attached to the box explained how the baby is a present for the star. Dolly confesses to “The Boot” mag that everything she has done in her life was for attention and she would feel bad if people wouldn’t treat her like a star anymore. However, she says she tries to deal with her fame in the most non destructive way possible. When people feel bad for her because she can’t have any privacy, like for example go to a restaurant, “I say ‘I most certainly can!’ I know the time of the day I can go when it won’t be as crowded.” Plus, she says she is not that kind of celebrity that freaks out when people come to her table to meet her of to get her autograph; on the contrary, she likes that. The famous country singer has just released her 41st album, which is called “Better Day” and is currently on a tour across the world – U.S., Canada, Europe and Australia.